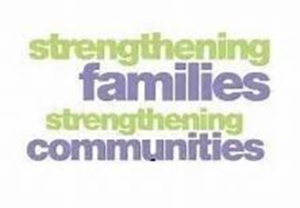 Strengthening Families, Strengthening Communities (SFSC) is an inclusive evidence-based course for parents, designed to promote protective factors which are associated with good parenting and better outcomes for children. SFSC is an inclusive course which is culturally sensitive, presenting information within a framework to address the needs of a variety of different cultural groups. This programme takes into account the cultural and spiritual values of parents and social norms. I can control myself more and look after my children much better- I am happier! Rights of passages were very helpful to handle the different social and spiritual needs of my kids.